Steve Angello earlier this week, offcially released his 100th production. 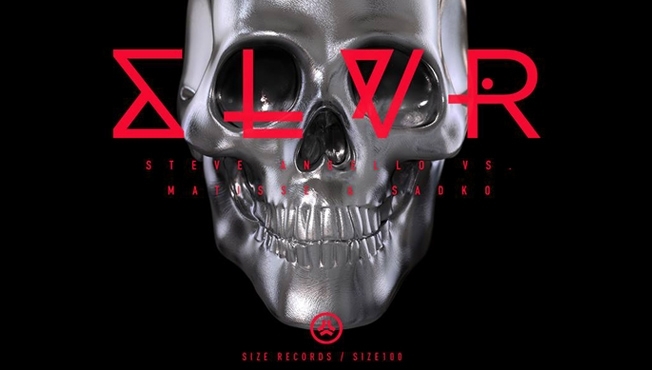 Paired up with Matisse & Sadko, The two have created an amazing progressive electro house banger titled “SLVR.” The track was first played on during a BBC Radio Essential mix and since then has gained massive popularity (and for good reason). This track is filled with massive drops, insane synth leads, and amazing dance beats. Check it out now! You can officially buy this track now on BEATPORT. Cheers!